Seems to be a good method but do the agents know the system. I think this can help future signings for free-agents. Unfortunately nobody pays attention to the real stats as you preposed. These can really help the ball players do they realize that. I still wouldn’t give the Cy Young award to a relief pitcher. Give it to a starter he piches more innings. 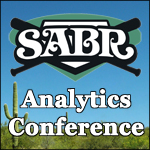 I’m curious of your thought involving an adjustment for controlling base runners to evaluate and rank starting pitchers. It is a process measure whereby the pitcher has some control over the metric–a positive adjustment for a pickoff or caught stealing and a negative adjustment for a stolen base allowed. 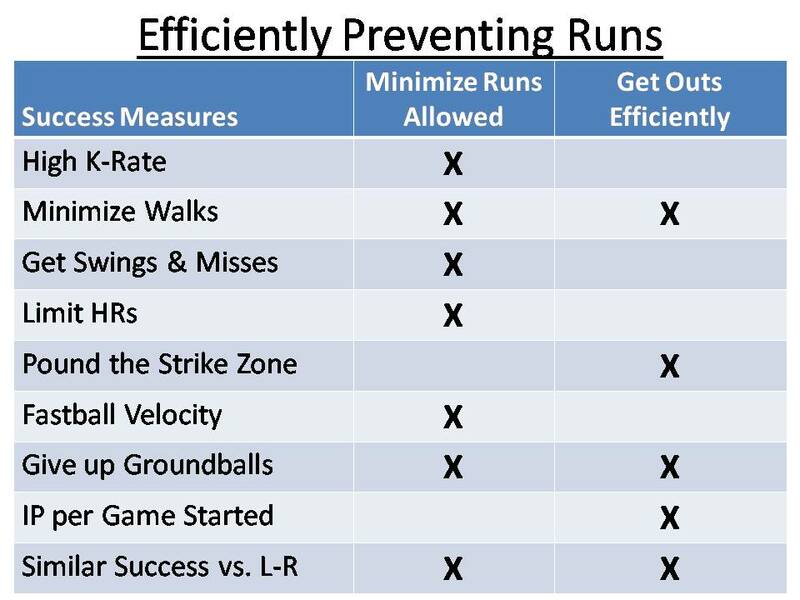 I know this adjustment would not be an outcome measure because the ability to control base runners does not occur during a pitcher-batter match-up, but I believe it does ultimately measure how efficiently a pitcher is preventing runs. I’m not sure the rankings would be adjusted, I was just curious if this measure is “picked up” so to speak in your ranking system in some other way or would it need to be separately included. I know AJ Burnett and Madison Bumgarner both rank in the top 5 in stolen bases allowed despite appearing in the top 20 of your SPR. okay, your system ranks ground ball pickers over fly ball pitchers. Matt Cain is a fly ball pitcher. 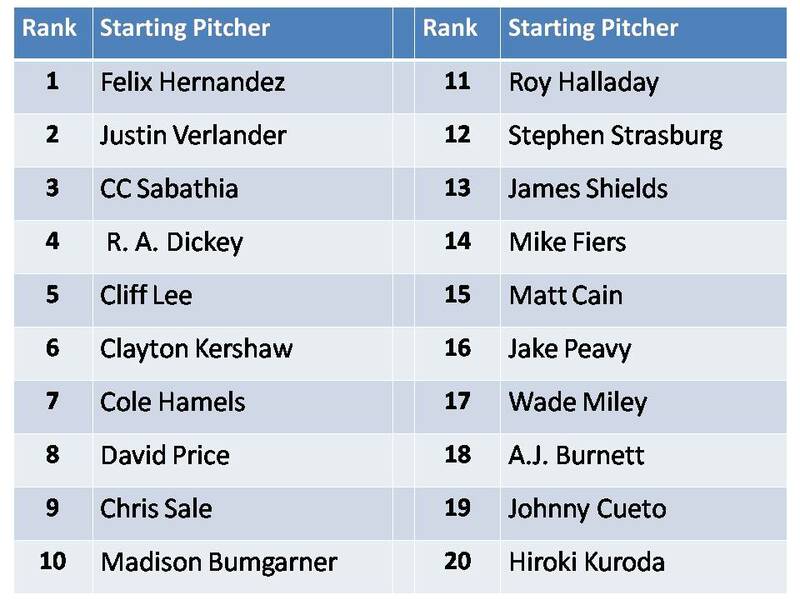 Does this really mean that the 14 guys you rank ahead of him are better pitchers. I think not!!!! pitchers, not pickers! I hate spell check!!! !